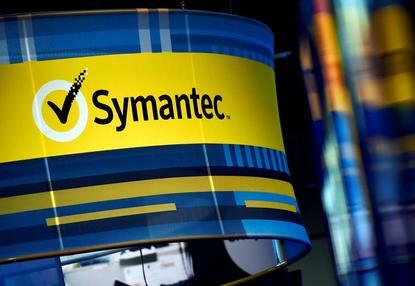 Symantec will not restate previous financial results except for a specific US$13 million transaction, following a four-month long probe into the Norton anti-virus maker’s accounting practices, sending its shares up about four per cent. The audit committee identified certain behaviour inconsistent with the company’s code of conduct, and Symantec said it would take ‘appropriate action’ in these matters, without specifying details. The company said the committee reviewed a transaction with a customer for which US$13 million was recognised as revenue in the fourth quarter of 2018, and concluded that US$12 million of the US$13 million should be deferred. Starboard Value LP, a hedge fund with a history of buying stake in poorly performing companies, in August bought a 5.8 per cent stake in Symantec. Earlier this month, Symantec named three nominees of Starboard to its board. Symantec has also suffered from weak revenue growth in its enterprise security business. In August it disclosed that it would lay off about 1,000 employees, or eight per cent of its workforce.